There’s something I get asked all the time – what is an Android TV box? These days, it’s hard to go anywhere without hearing about Android TV boxes, IPTV boxes, Kodi boxes and more. These compact streaming devices are immensely popular with movie lovers and gamers alike. Whether you’re looking for the best Android TV box or just want to find an Android TV box with a specific feature, understanding what makes an Android TV box is important. Consider this an “Android TV Box for Dummies” guide. 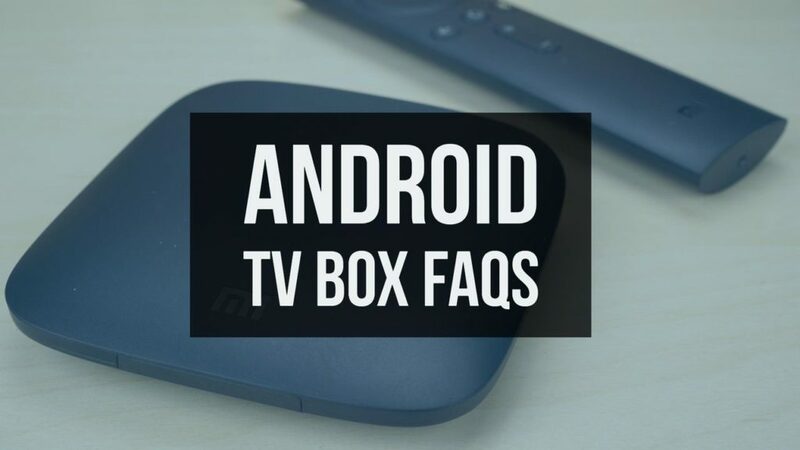 In it, we’ll cover what is an Android TV box, what can they do, have a look at some pros and cons of Android TV boxes and even answer a few frequently asked questions. Editor’s Tip: Before using an Android TV box for Kodi, we recommend protecting yourself using a VPN. 1 What is an Android TV Box? What is a Kodi Box? 2 What can an Android TV Box do? 3 What is the best Android TV box? What is an Android TV Box? What is a Kodi Box? 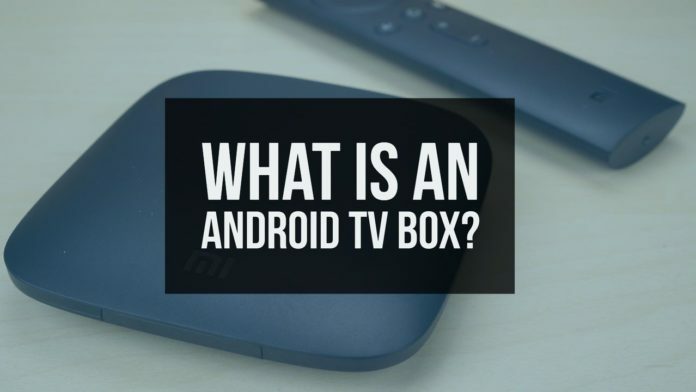 You’ve heard about these devices but you’re probably wondering what is an Android TV box? And what is a Kodi box? Basically, an Android TV box is a streaming media player that runs Android – Google’s mobile operating system that runs on everything from smartphones to tablets. There’s even more names out there! However, they all refer to the same type of device. Of course, certain names are more popular in certain regions. For example, users in the UK often call them Kodi boxes thanks to a large number of sellers installing Kodi and various Kodi add-ons as a key selling point. As Android TV boxes run Android, you can do everything you can do on your Android smartphone. 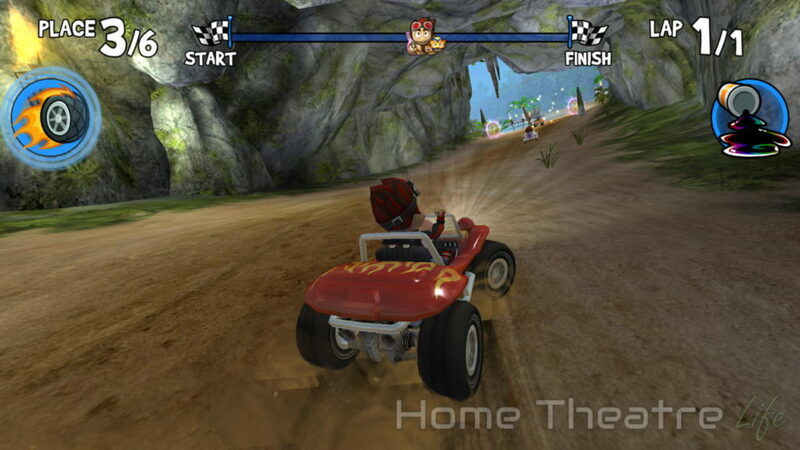 You can install Kodi to watch movies, hook up a controller to play Android games, emulate retro titles using emulators, browse the web and more. If you’ve used an Android device in the last few years, you’ll be right at home on an Android TV box. Most apps you’ve bought from on your Android smartphone can be used too =. This is great if you’ve got an extensive library of games and apps you’ve bought over the years as you won’t need to re-buy them. 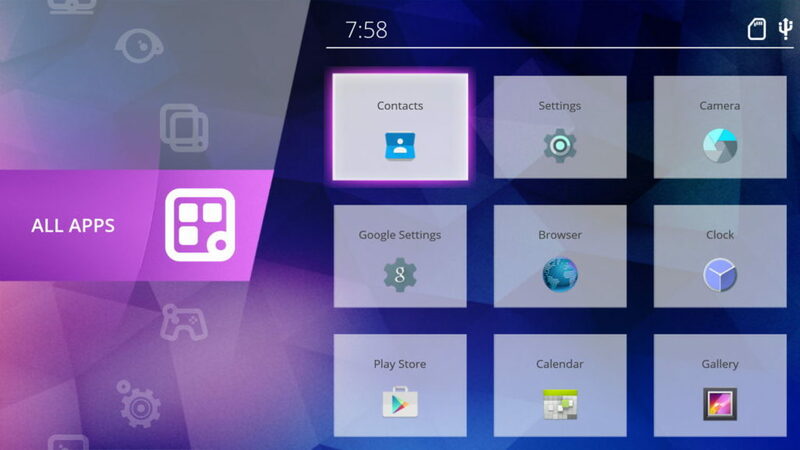 Stock Android is optimized for touchscreens however, so Android TV box manufacturers often include a TV-friendly interface (known as a launcher). These often have large icons, shortcuts and more to make it easier to use with a remote. They also feature all the connections you’d need to connect them to your TV such as HDMI, optical audio and even composite video connections. Android TV boxes vs Android TV Boxes (?! ): What is Android TV? Time to muddy the water a bit more. 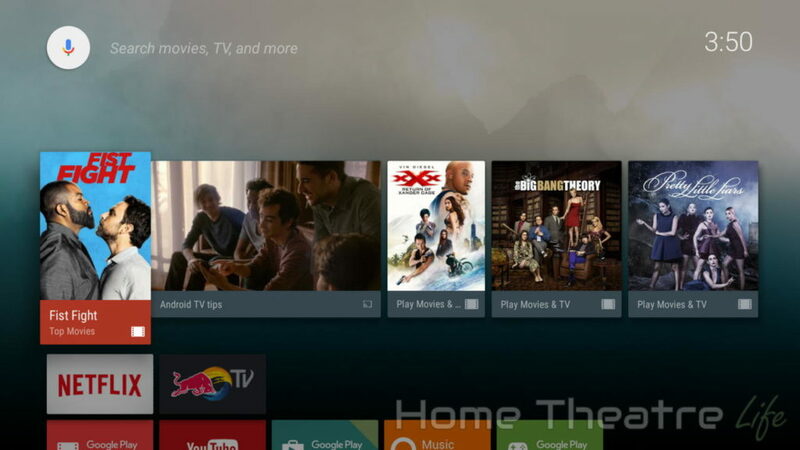 Google actually have a TV-optimized operating system called Android TV that the company released a few years ago. It’s not as powerful as the “full” Android OS, but is designed from the ground up to be used on TVs. Official Android TV boxes (think “Android TV” boxes) feature a special launcher (known as the leanback launcher), support for HD streaming from services such as Netflix and dedicated remote-friendly apps versions of your favorite apps such as the Google Play store, Netflix and YouTube. This is different to the previously mentioned “Android” TV boxes that run a modified version of the smartphone OS. Whilst they may not be as optimized for remotes as a true “Android TV” box, there’s fewer limitations so they’re more powerful. This is why I recommend picking up an air mouse if you’re buying an Android TV box as they make using stock Android much easier as they let you emulate touching the screen. What is a “Fully Loaded” Kodi Box? It’s hard to talk about Android TV boxes without mentioning “fully loaded Kodi boxes”. A “fully loaded” Kodi box is an Android TV box that has been preloaded with a number of legally questionable apps and streaming add-ons which can potentially get you into trouble. They’re often sold by companies at obscene markups over the price of the original hardware. These devices have appeared everywhere from eBay to Amazon and have recently appeared on the news after several public bans. They also hurt Kodi and the team behind the completely legal software as the term “Kodi box” gets associated with piracy – something Team Kodi explicitly doesn’t support. What is the best Android TV box? 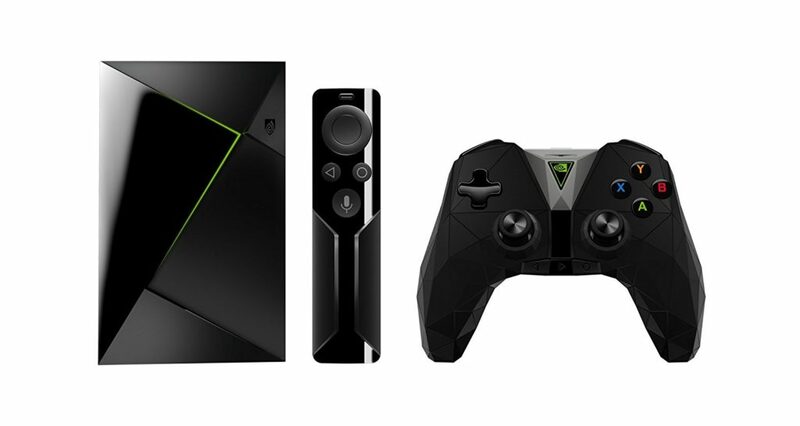 If you’re looking for the Best Android TV box, you can’t go past the NVIDIA Shield TV. This compact TV box runs Android TV, boasting an TV-optimized UI, built-in Chromecast and 4K video streaming from services like Netflix. It’s also packing the most powerful graphics chip in any TV box, offering one of the best gaming experiences on an Android device. NVIDIA have also worked to port a number of older PC titles such as Portal and Half-Life 2 to the NVIDIA Shield for an even bigger library of titles. Of course, this makes the NVIDIA Shield pricer than some of the other options, though the premium is worth it if you’re wanting the absolute best. You can buy the NVIDIA Shield from Amazon. 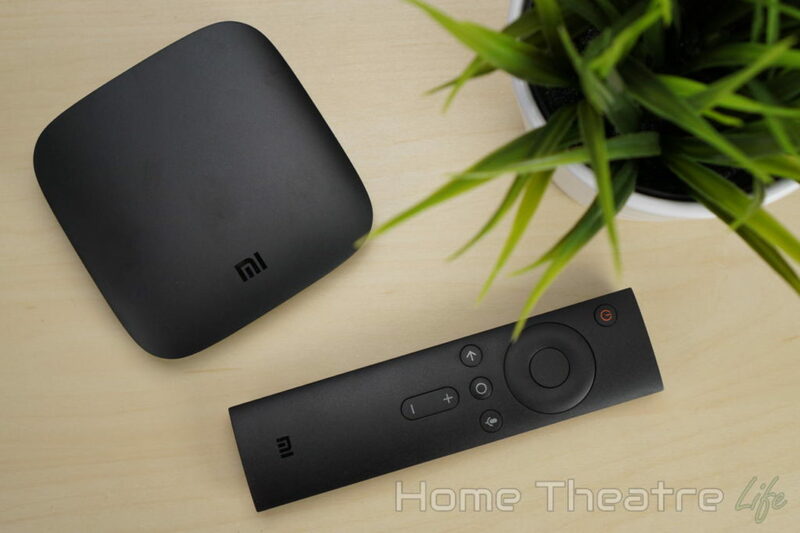 Those with tighter budgets should look at the Xiaomi Mi Box which also runs Android TV, though lacks the power of NVIDIA’s beastly box. If you’re wanting more options, I’d recommend checking out my picks for the Best Android TV box. 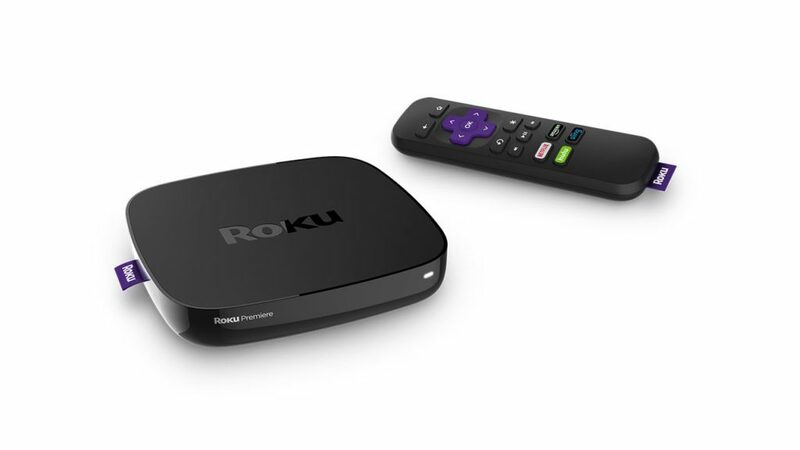 Android TV boxes aren’t the only streaming media players in the market, with devices like the Roku or Amazon Fire TV stick proving incredibly popular. It’s only natural to compare Android TV boxes to other popular streaming media players like the Roku. The Roku boasts a simpler UI, with a wide range of Roku-specific apps for popular streaming services such as Netflix and Hulu. Roku’s UI is designed from the ground-up for TVs and streaming media, so there’s no games and it lacks many of the bells and whistles an Android TV box. However, this simplified approach means that many users will find a Roku easier to use compared to an Android TV box. That said, opting for a Roku means giving up customization and the huge library of apps and games available on the Google Play store that you get with Android TV boxes. When comparing an Android TV box vs the Amazon Fire TV stick, the two streaming media players are pretty similar. 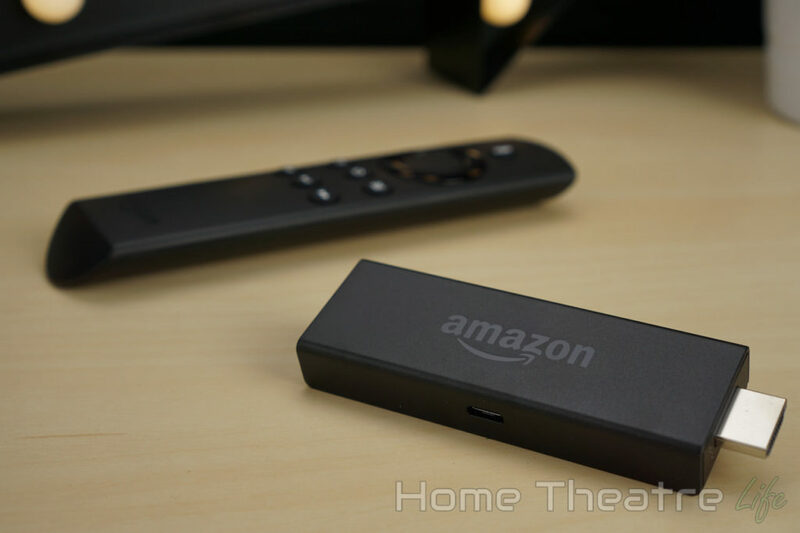 The Amazon Fire TV stick (commonly known as a Firestick) runs FireOS, an Android-based OS that Amazon has customised with deep integration with Amazon services such as Prime Video and Alexa. As a TV-optimized device, you get a much smaller library of apps that are specifically optimized to be used on a TV, available via the Amazon App Store. You’ll also get access to Amazon Alexa, the company’s virtual assistant that will allow you to order pizzas, search Netflix and more using only your voice. Of course, as the Fire TV stick is running Android, it’s not as limiting as a Roku in many respects. You’re still able to install apps from the Amazon App Store or sideload applications like Kodi onto your Fire TV stick. 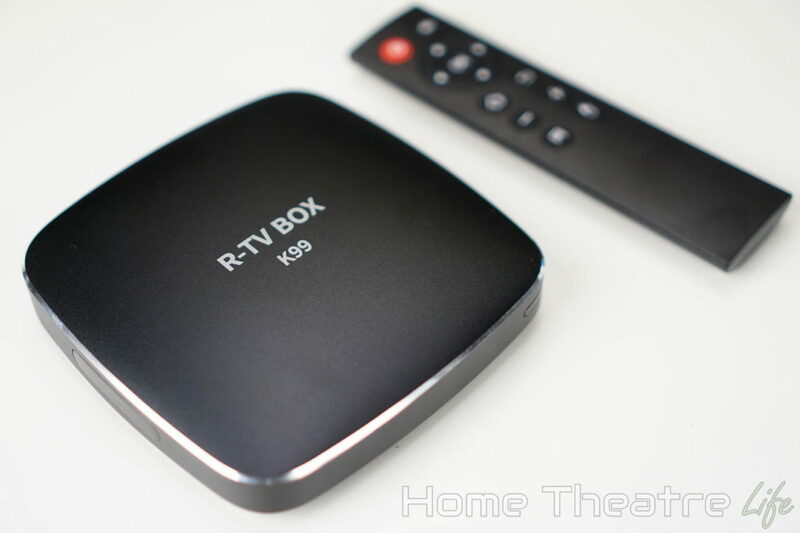 However, the selection is far more limited than those available to Android TV boxes. There’s pros and cons for all of them. If you’re wanting the absolute simplest solution, you really can’t beat a Roku as their simplified UI makes using it a breeze for even the least tech-savvy people I know. Those wanting more power but happy to sacrifice customizability for ease of use will be well-suited to the Amazon Fire TV Stick. However, those wanting more power or love customising their devices should definitely consider buying an Android TV box for maximum flexibility. What do you get with an Android TV box? With so many Android TV boxes out there, there’s not a consistent set of accessories. Android boxes themselves are completely legal. They are no different to a smartphone or any other streaming media player. However, if you’ve purchased a “fully loaded” Kodi box, these are rapidly becoming illegal as they’re being sold with access to legally questionable content. Is there a monthly fee for Android TV Boxes? There’s no monthly fee for using an Android TV box – just the cost of the box itself. There’s plenty of free streaming services out there for watching TV shows and movies. However, streaming movies from services like Netflix or Hulu need separate subscriptions. If you’re wanting to stream your own movies (from a server, for example), I’d recommend you install Kodi and follow my Kodi setup guide to get everything up and running. How to use an Android TV box with Kodi? I’ve pulled together a detailed step-by-step guide on how to install Kodi on an Android TV box that walks you through the process. 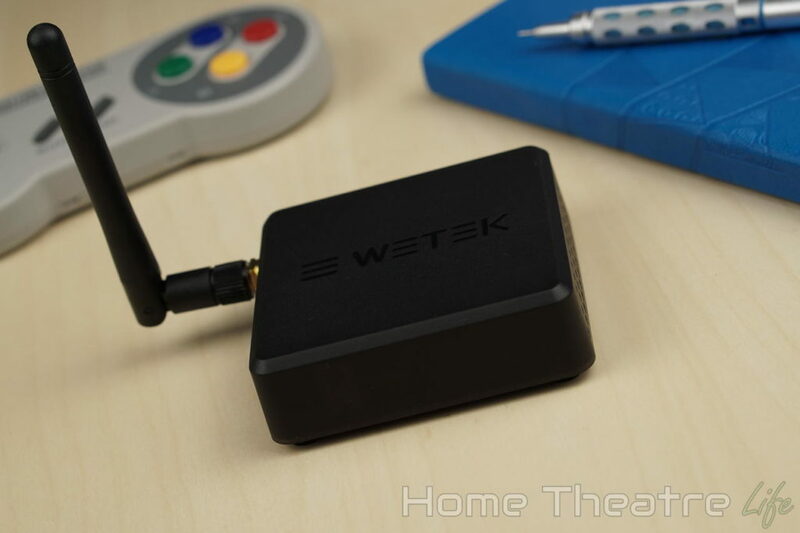 Do you have to have Wifi to use an Android TV box? You don’t need wifi to use your Android TV box. However, having internet access opens up a world of possibilities like downloading games and apps from the Google Play store, streaming movies using Kodi and more. How Do You Install a VPN on an Android TV Box? Installing a VPN on your Android TV box is straightforward. Just follow my simple guide on how to install a VPN on Android. Now that you know what is an Android TV box, you can see that they’re a fantastic way to add smart TV features to your Home Theatre. If you’re wanting to buy an Android TV box, I’d recommend checking out my Best Android TV box guide for my top picks. What’s your experience with Android TV boxes? What do you use yours for most? Let me know in the comments!